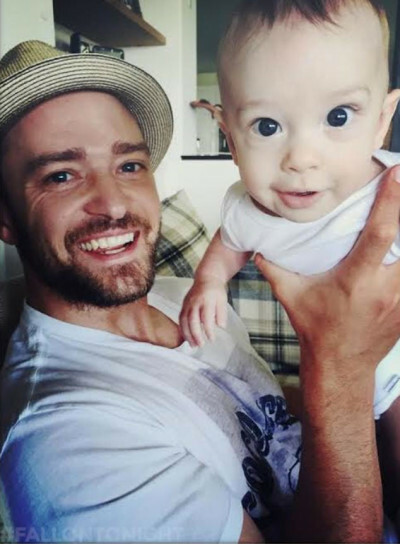 Last night Justin Timberlake was on the The Tonight Show Starring Jimmy Fallon, and not only did he keep the audience roaring with laughter displaying his always fun humor, but the singer shared the most precious pics of his 5-month-old son, Silas. 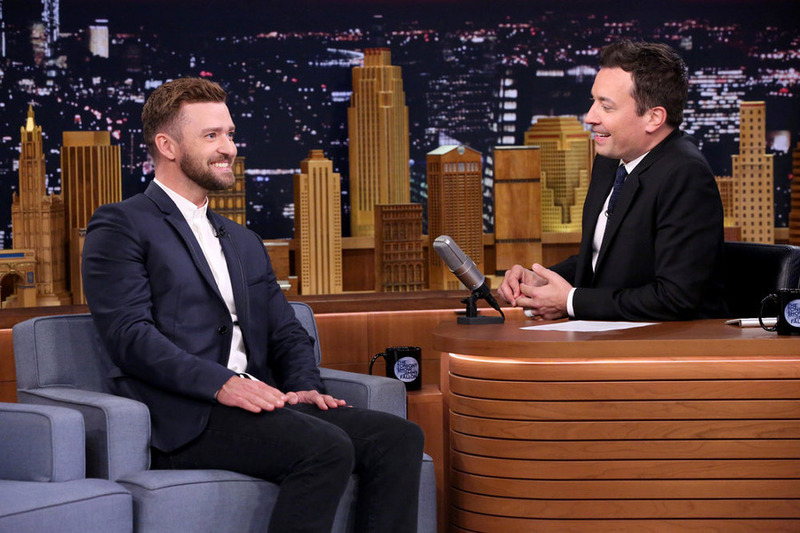 Timberlake couldn’t help but gush about how great it was for him and his wife, Jessica Biel, to be new parents. 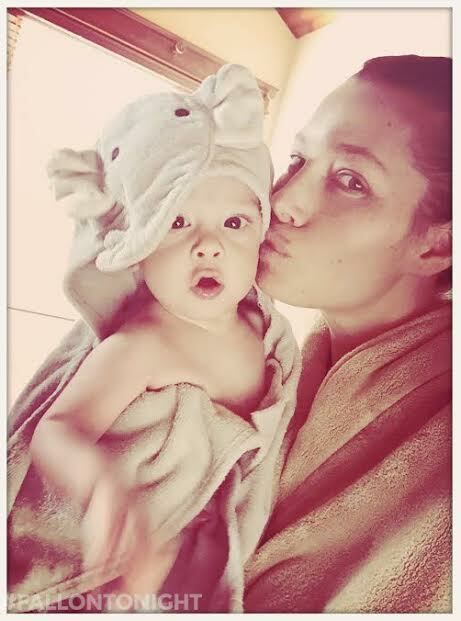 Check out the adorable family photos. Too cute! I love it when new father’s express their love for their children. It’s a beautiful thing.